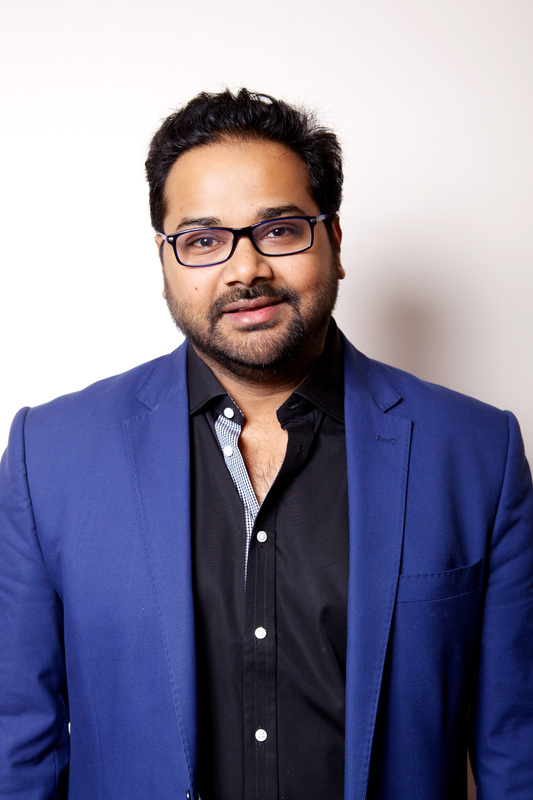 Ambarish Mitra is the CEO and co-Founder of Blippar, a leading technology company specializing in augmented reality, artificial intelligence and computer vision with the mission to index and understand the physical world. Under Mitra’s direction, Blippar has grown from a groundbreaking idea to an industry leader with offices in the UK, US, India and Singapore and was listed 3 years in a row in CNBC’s list of most disruptive companies in the world. Ambarish is a serial entrepreneur who started his tech career in 1997 as a high school drop-out teenager creating a web portal to empower women in India. Ambarish is today an active private investor in the field of AR, AI, Food and Genomics. Teachers have a great responsibility in helping the future generation shape the world and broadening their horizons but they often don't get the recognition they deserve. I'm delighted to be joining the judging academy for the million dollar Global Teacher Prize this year and to help change the way we look at teachers.